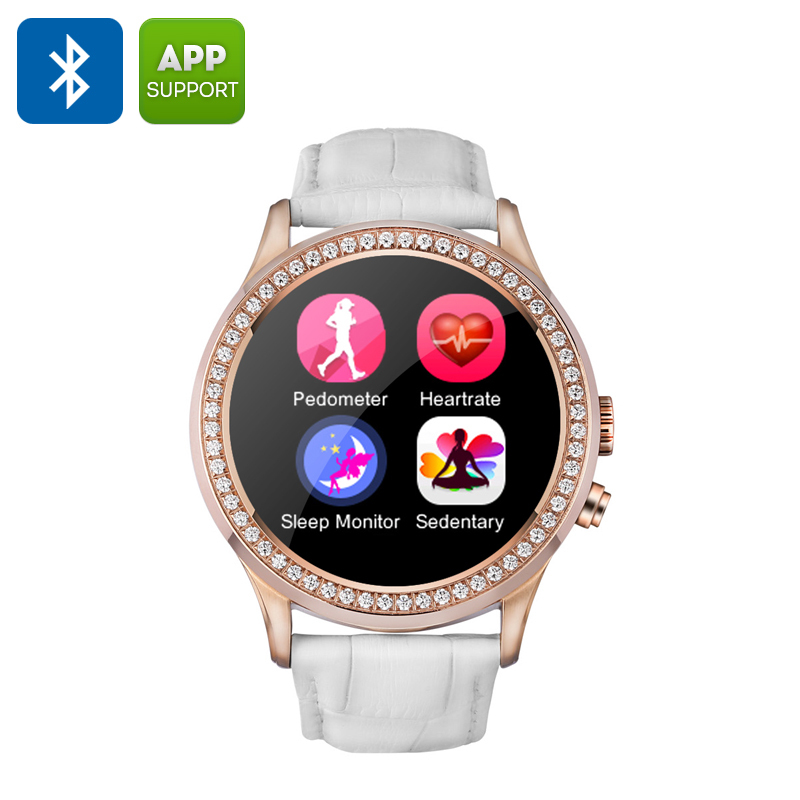 Successfully Added NO.1 D2 Smartwatch - 1.22 Capacitive Touchscreen, Bluetooth 4.0, Pedometer, Heart Rate Monitor, Sedentary Reminder (White) to your Shopping Cart. The NO.1 D2 Smartwatch comes with 12 months warranty. 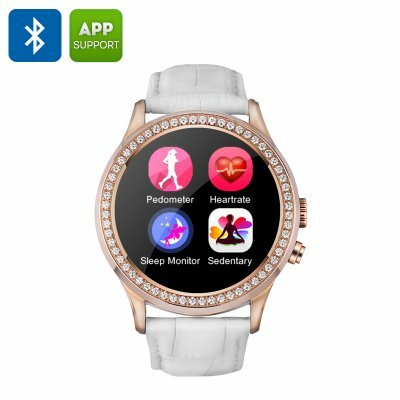 Brought to you by the leader in electronic devices as well as wholesale smartwatches, Chinavasion..